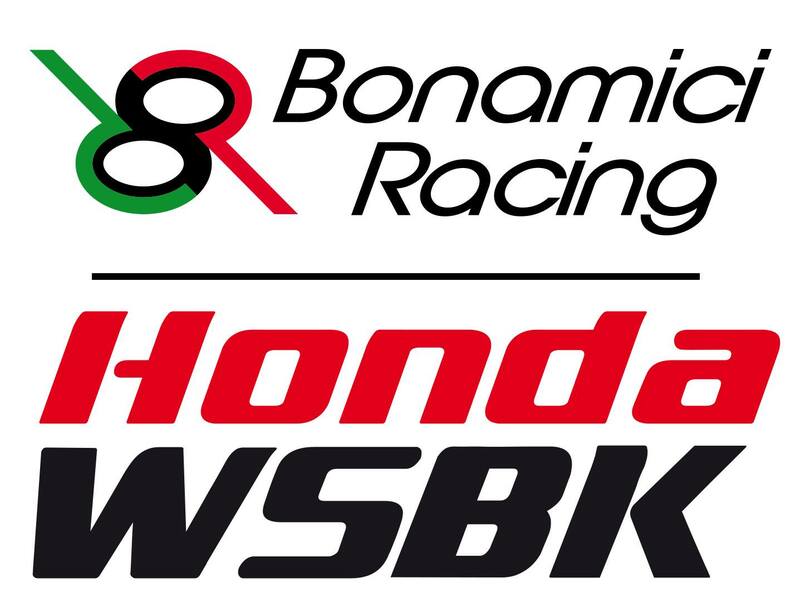 On the occasion of the opening of the 73rd edition of the Milan Motorcycle show (EICMA), Bonamici Racing is pleased to announce its participation to the 2016 World Superbike Championship as technical partner of the Ten Kate - Honda WSBK team. "It's been many years since we are involved in the competitions world, especially in the superbike championship where we continue to invest in order to guarantee to our costumer a made in Italy product that combine an exclusive design and a high technological contents. We are pleased that an important team such Ten Kate - Honda WSBK racing team has decided to work with us to compete at the highest level in the next WSBK season. We are looking forward to start this new challenge"
"We are very happy to announce our Technical Partnership with Bonamici Racing. They do not only share our passion for racing but will also immediate contribute into the development of our racing machines. The Bonamici Racing level of expertise and engineering skills are from an high level and we are confident this will be the start of a successful partnership." Note : Superbike Motoworks is the authorised distributor for Bonamici Racing parts for Asia.